Now selling WINE and BEER!!! Welcome to Gulf Liquor & Beverage. 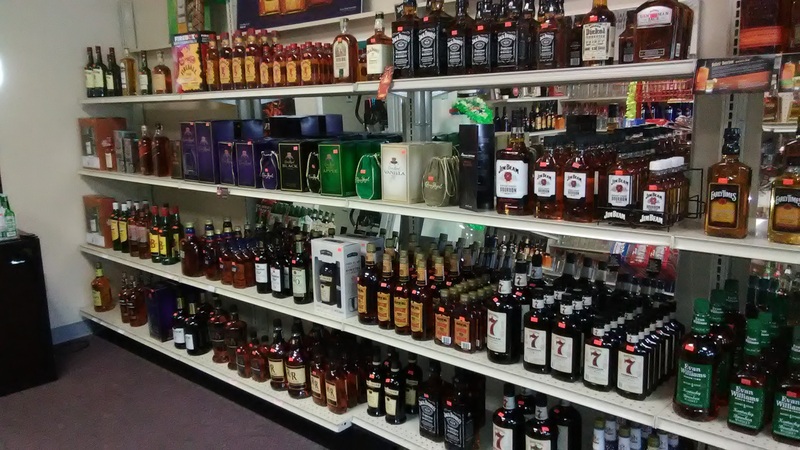 We are a privately owned liquor store as you enter into Gulf Shores on Hwy 59. We have the lowest prices around, don't pay beach prices stop in and check us out on your way to the beach!!! © 2014. GULF LIQUOR & BEVERAGE. All Rights Reserved.